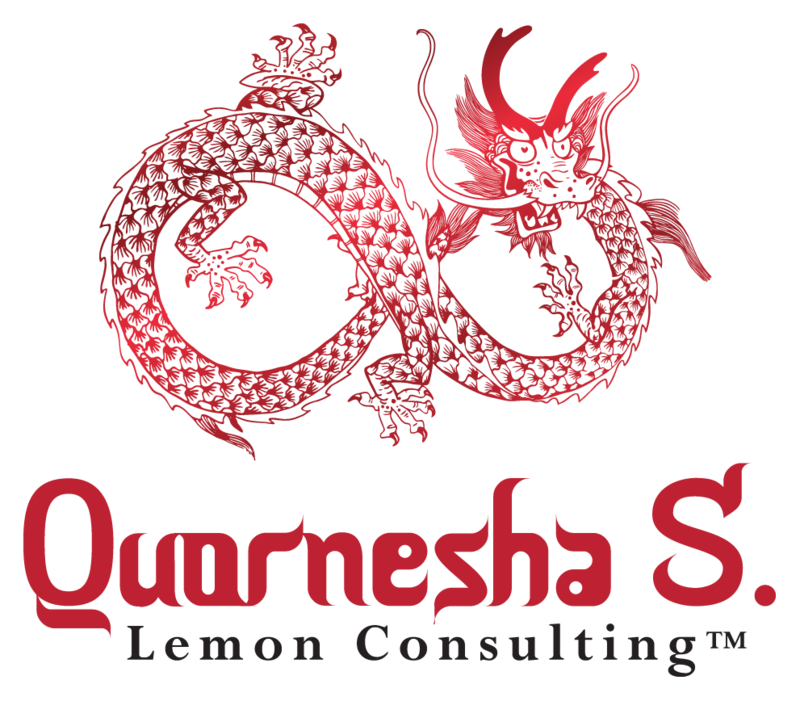 The Following Channel is from higher powers, Divine, the ancestral plane and is prophetic through Quornesha S. Lemon| Whether the Viceroy Butterfly appears in dreams, visions, waking life or synchronicities, it is a sign and message that you’re manifesting things rapidly. The universe is in tune with what you’re doing or intending. If you feel that things are not in alignment with this prophecy it is a sign that you’ll have to clear some karmic challenges in order to get to this phase of your spiritual evolution. The Viceroy butterfly is a reminder of the good that happens in the universe. Even though there is so much turmoil going on, set aside some time to be grateful for what is going right. If you can’t seem to focus on this, get healing/cleared or remove from your spirit anything that is no longer serving it. In order to maintain your equilibrium, you’ve got to bring into your life, the things that work, and release what does not. This spirit animal is about growth, moving onward, forward, and standing in your light.